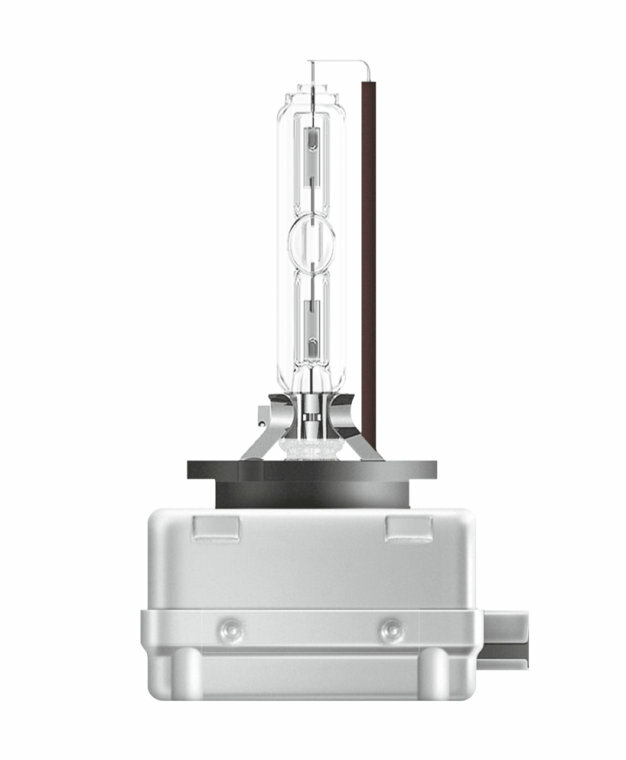 XENARC ULTRA LIFE xenon lamps were developed with durability in mind. 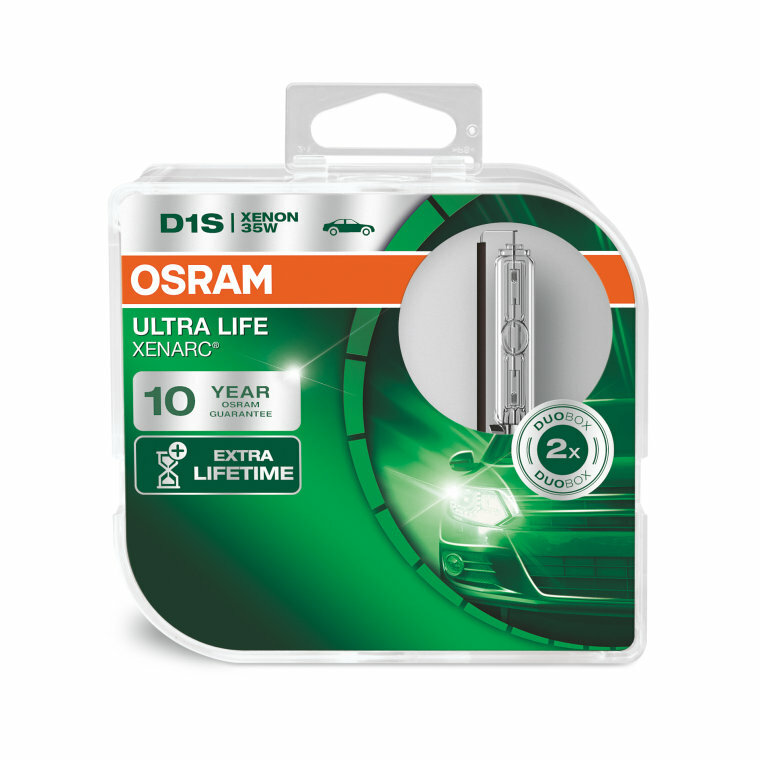 These long-life headlight lamps make life just that little bit more hassle-free, thanks to a lifetime up to four times longer compared to standard xenon lamps. Besides, these reliable lights impress with a service life up to 300,000 km (with an average annual mileage of 14,259 km and 60% light on)! 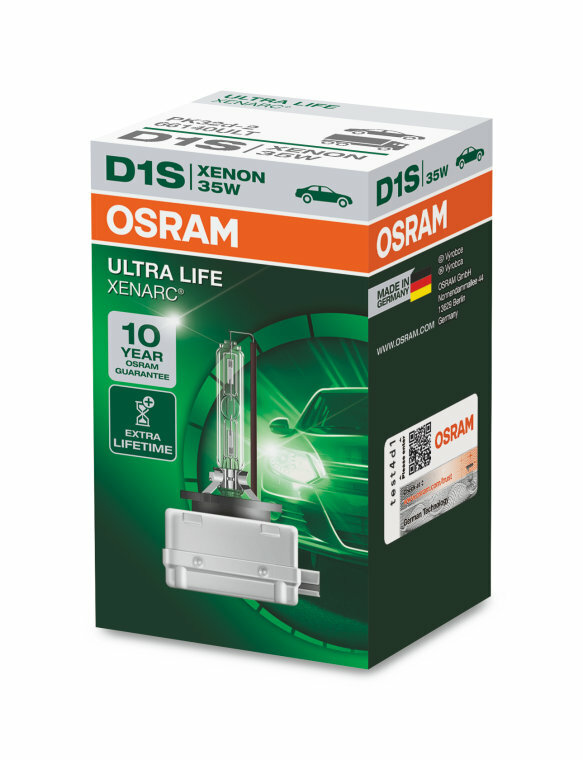 For XENARC ULTRA LIFE lamps, OSRAM provides a unique 10 year guarantee for end consumers with online registration (www.osram.com/am-guarantee). Thus, you not only save money on costly replacements, but also save yourself future stress and downtime. 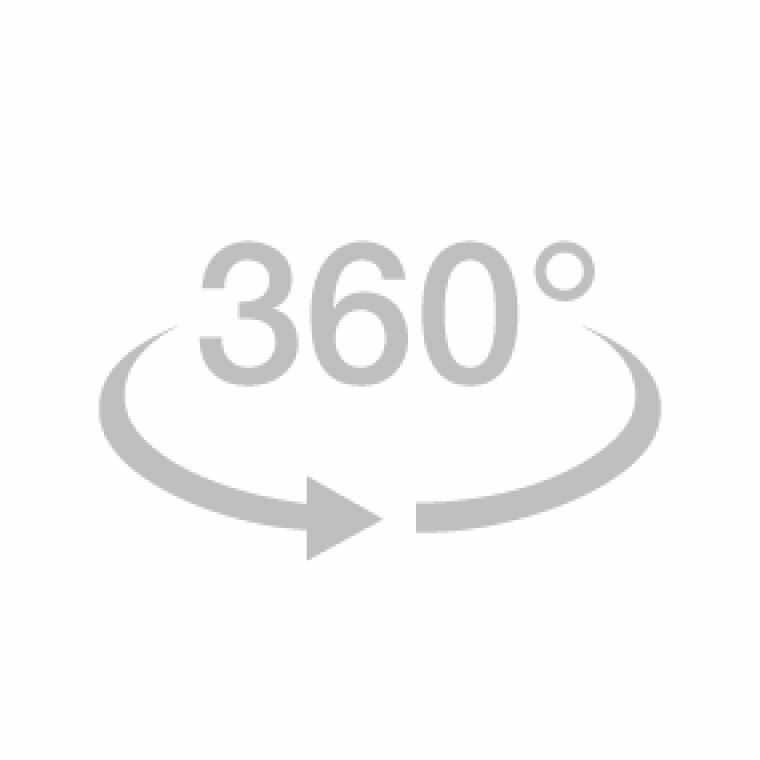 Please note: XENARC lamp change is recommended to be carried out by a professional.